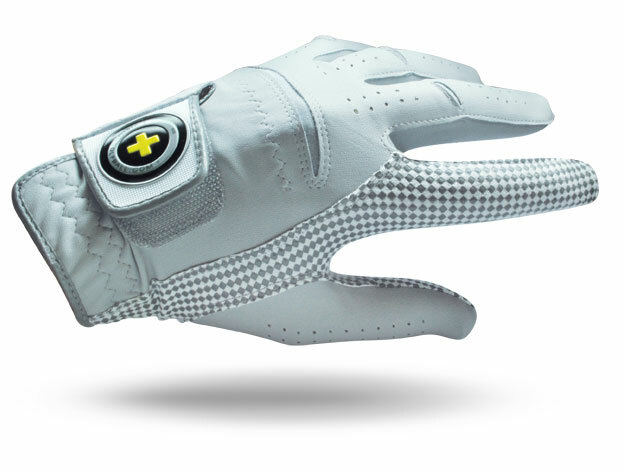 Vision Golf XGRIP Golf Glove with Superior Grip Technology, Washable Material Technology for enhanced durability and extended long life usage. 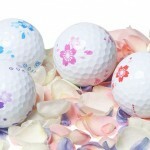 Category: Vision Golf Gloves, Woman Gloves. 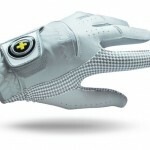 Tags: glove, left, vision, woman, x-grip, xgrip. 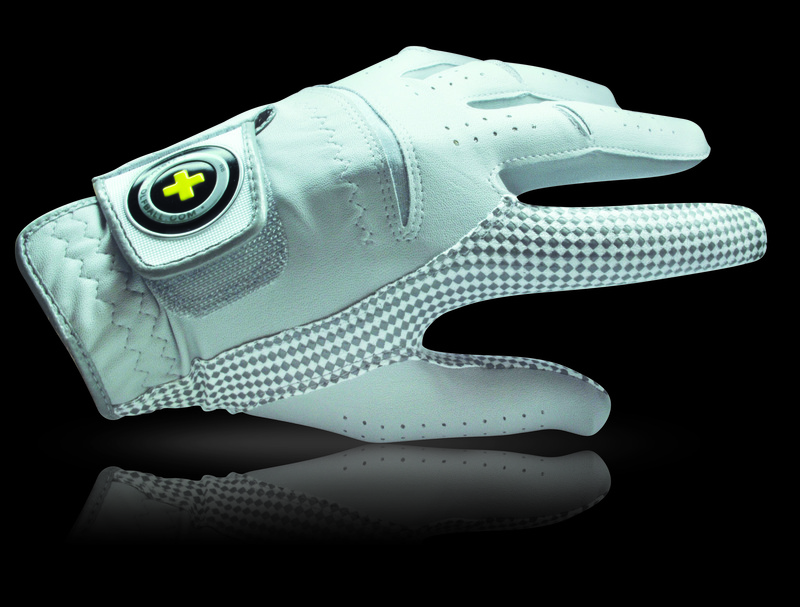 Vision XGRIP Golf Glove with Superior Grip Technology consists off additional strategically placed silicon dots. 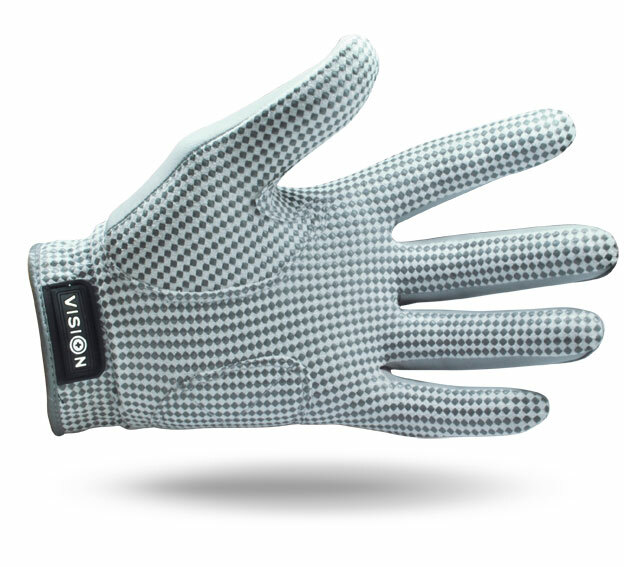 Washable Material Technology for enhanced durability and extended long life usage. 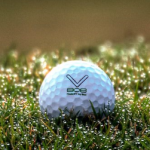 This low hand stress design allows for a lighter grip with less slippage for improved distance / accuracy and greater shot control.